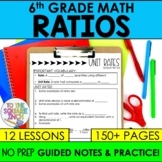 Do you need to teach or review Decimals with your students? 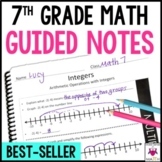 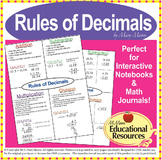 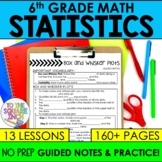 Enjoy a Completely Free - Rules of Decimals Complete Lesson! 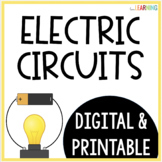 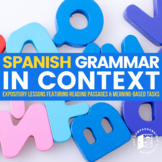 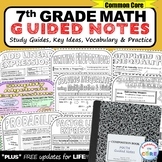 An Excellent Teaching Resource. 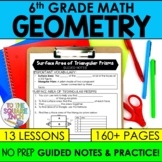 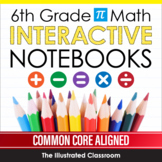 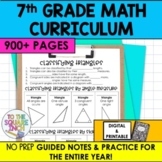 Perfect for interactive notebooks/journals, & more! 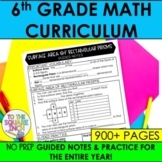 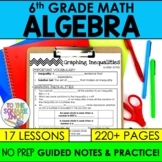 A Free Sample of my work on Adding, Subtracting, Multiplying, and Dividing Decimals. 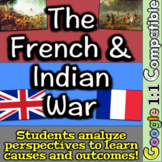 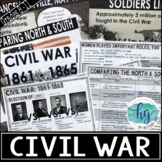 French and Indian War: Analyze Scenarios for Causes, Guided Notes for Impact! 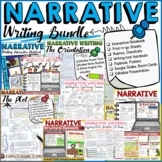 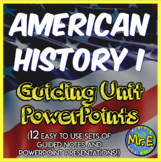 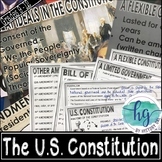 American History COMPLETE Guided Notes and PowerPoint Bundle: 12 total sets! 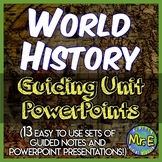 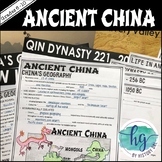 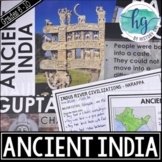 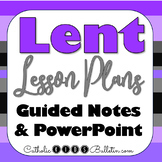 World History I Guided Notes & PowerPoint Bundle: 13 World History Unit Sets!